The weather has been glorious recently, and like a true Brit I have been stripping down to a sundress and flip-flops, developing embarrassingly mis-matched tan lines and eating my own body weight in barbeque food and 99s. Whilst this is an incredibly enjoyable and highly recommended endeavor, I realised (when I eventually came crashing down from the sugar high) that it might be prudent to come up with an ice cream that was still cool and sweet, but a little more nutritious. This quest turned out to be surprisingly easy, because I discovered a magical secret. 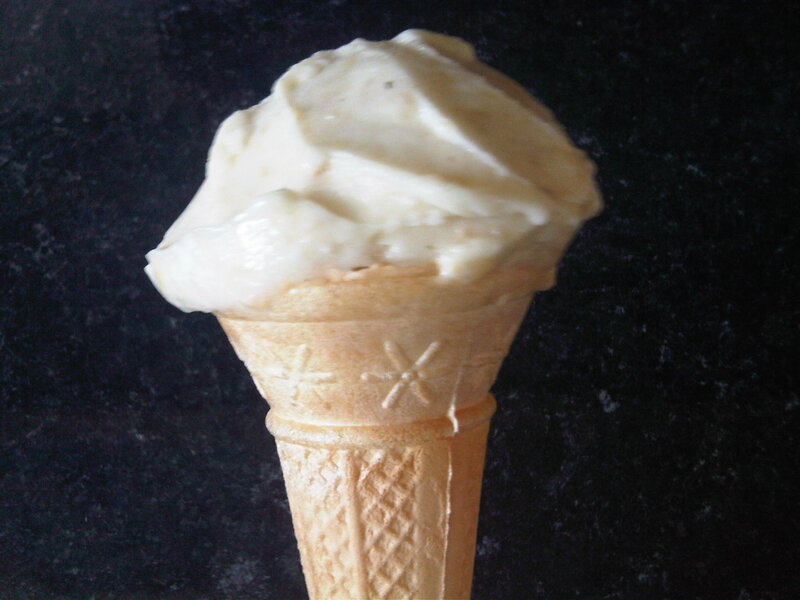 with a method that is incredibly simple and doesn’t even require an ice-cream maker. 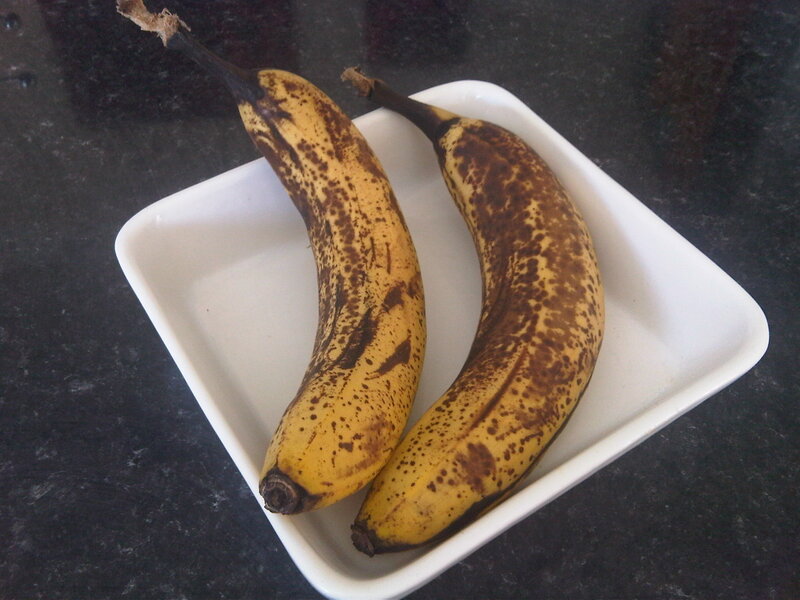 This entry was posted in Recipes and tagged banana, ice cream, milk, vanilla on August 25, 2012 by eleanor.